Roger's review of "The Long Goodbye." Why did I pick this review? 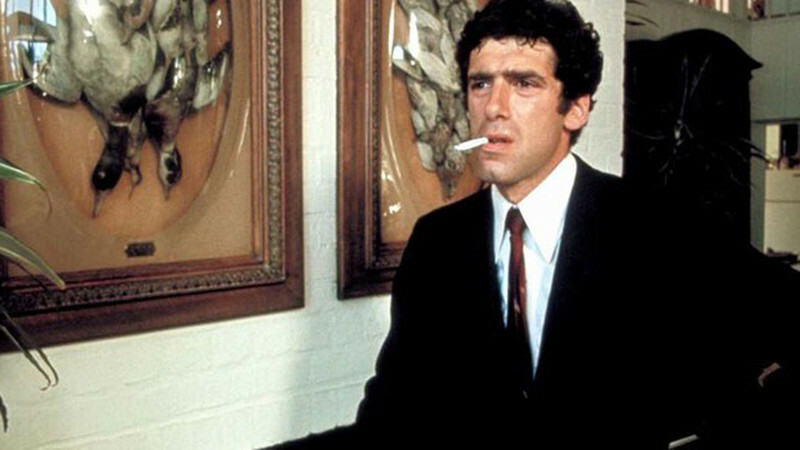 I saw "The Long Goodbye" in the middle of a series of Robert Altman films shortly after he died, which also happened shortly after I started fiddling with writing about movies myself. I didn't know much about Altman, and nothing about Marlowe. I liked the movie a great deal. But I knew there was a lot I missed. So I looked for some kind of explanation, and read Roger's review. I learned a lot about the movie, but I think I may have learned just as much about the form of writing at which I was just beginning to try my hand. His genius for explaining things to those of us who lack an encyclopedic knowledge of film history and theory is on full display here—in setting up the film, he quickly shows the reader what's remarkable about Elliot Gould's Marlowe as opposed to other incarnations of the character ("Rip Van Marlowe" sure does stick in your head). But it's the way he does it that made the biggest impression on me. To that point, I hadn't thought all that much about how or why a film did a thing, just whether it did it. I didn't think about directorial or aesthetic choices that build the character. Roger enumerates ways that strange little differences from the novel actually build the character—this Marlowe has a cat, for instance, and that choice has weight. Similarly, his wardrobe and cigarettes and way of moving around the world are anachronistic, but the film itself never bothers to show that. I didn't realize a movie could do that. Roger also writes about watching the film with an audience, frame by frame, and lists all kinds of questions they came up with together. That's an impressive trick of craft as a critic: by bringing another audience into it, he assures the reader that we're all in this together, and you can be part of it. It's a hospitable form of criticism that doesn't sacrifice generosity for rigor, and it made me want to be a part of it, too.